We are an independent veterinary practice established since 1973. 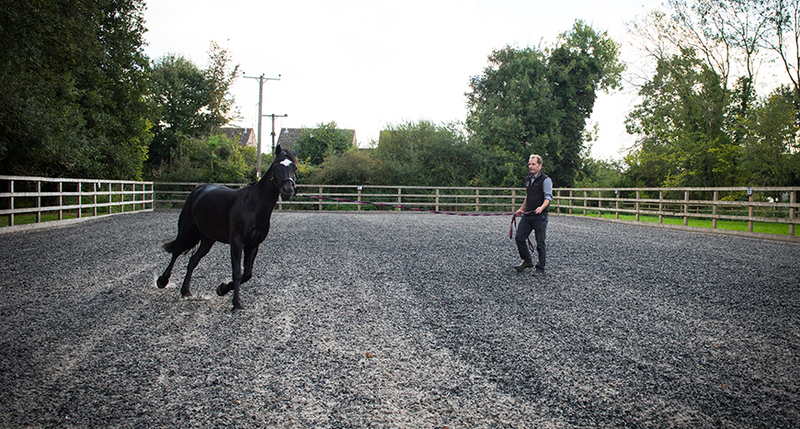 The practice is owned and run by Ben Ryder-Davies and Joe Steventon. 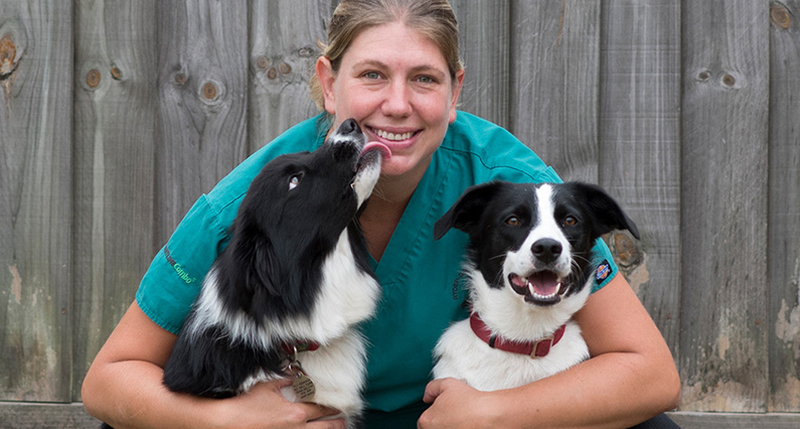 Our aim is to provide a professional, caring, veterinary service to our clients and their animals. 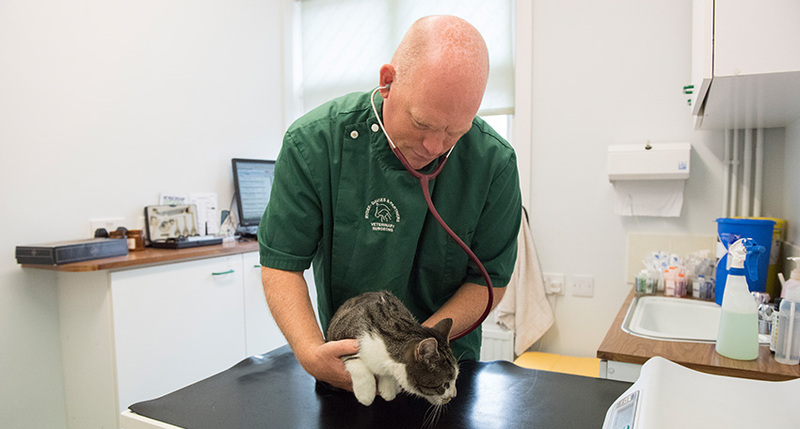 Our vets are friendly and highly experienced. 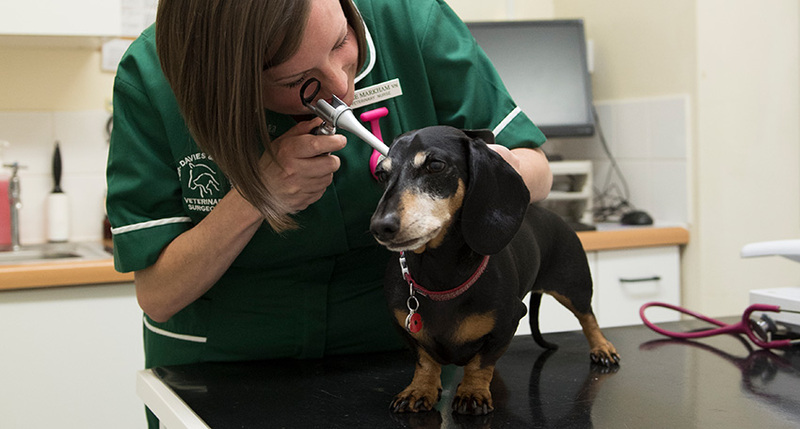 We have an excellent support team of nurses and receptionists who are dedicated and committed to providing a highest standard of care to our clients and their animals. Read more about our experienced team here. We are proud to provide our own 24 hour emergency service. provided by our own vet and nursing team.